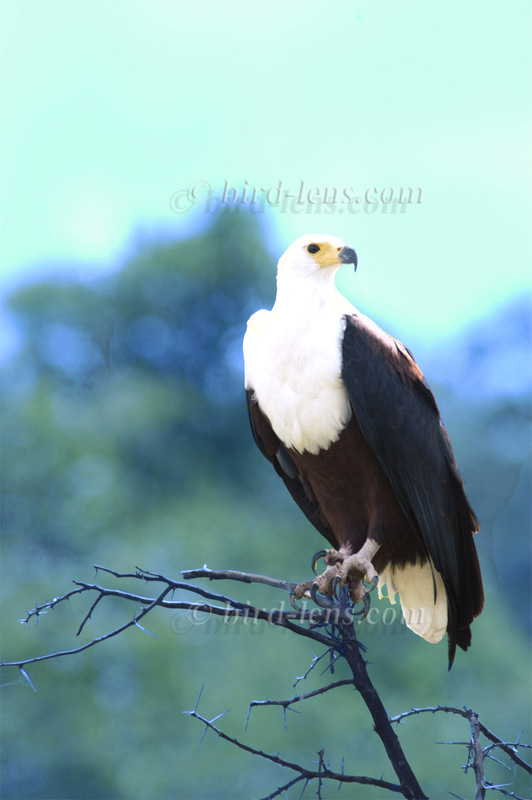 To cope with the growing demand for top shots of the rarer birds of the western palearctic from science & public customers Bird-Lens is proud to present a wide range of pictures shot in Tanzania, Malawi, Namibia and the Republic of South Africa (RSA). Are you interested? A first impression you will find in the gallery here. 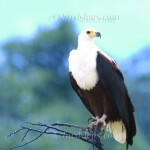 There you will find 42 pictures of various bird species. There has been an update of the database in the pictures shop. Now you will 400 pictures more of various bird species – mainly from Africa – often in different plumages. An update of the image stock in the “Pictures Shop” is already uploaded. Just give me a message, if Bird-lens could serve you with additional requests.